Virtual Vision offers the best Search Engine Advertising Support. Don't be left behind! 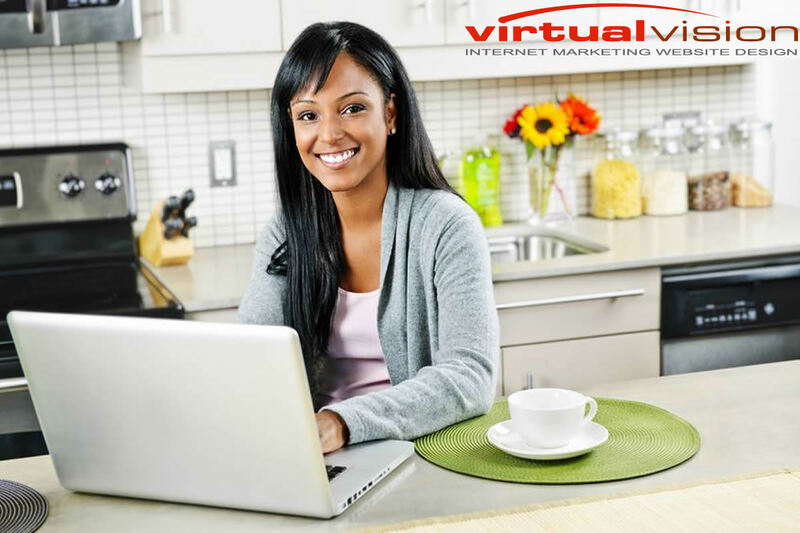 Virtual Vision offers the best Search Engine Advertising Support.